I was pleasantly surprised to see how easily things went for me as a woman on a solo travel package in SE Asia. I had no encounters with pickpockets and saw no evidence of issues arising from last year’s government takeover by the military. The many banners with portraits of the king and queen and the respect shown at the Royal Palaces underscored the country’s continuity notwithstanding intervening political changes. Although Chiang Mai, Phuket and other key tourist destinations were beyond my reach, in just 4 days I had one of the best vacations for singles out of the 60+ countries I have visited. 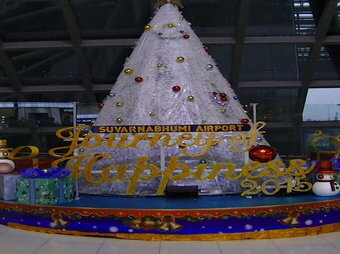 After a short flight from HCMC/Saigon, I arrived on Jan. 6, 2015 to find the holidays still being celebrated with festive Christmas trees and “Santa Baby” greeting me. Having reached my hotel around noon, I was just in time to catch a relatively small half-day tour of Bangkok. The focal point was 3 major wats or Buddhist temples. Although I am not keen on going via tour buses, the guide was very informative, and in a few hours I had both a good overview of that other “City of Angels” and an introduction to those much visited venues. I was immediately struck by the similarities with Cambodia, especially in traditional architecture. The two countries had a long overlapping history culminating in Cambodia’s ouster of the then Siamese. (Siem Reap where Anghor Wat is located translates as “Defeat of Siam”.) The country in the early 20th century transitioned to the modern name of Thailand as a constitutional monarchy. 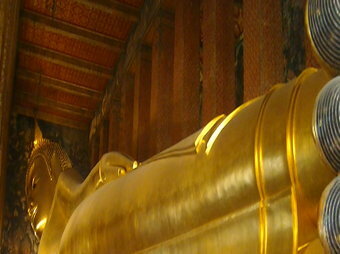 Most remarkable was the Wat Pho or Temple of the Reclining Buddha. As the name implies, the temple was filled with an enormous gold statue of the Buddha. As a result, it was pretty crowded with fellow tourists vying for the best camera angle. The next stop was the famous Temple of the Emerald Buddha or Wat Phra Kaew and lastly the Temple of the Golden Buddha or Wat Traimit. Although tourists may be well aware that shoes are not worn in temples, our guide also instructed us to remove hats and sunglasses. Both men and women must have their shoulders covered. 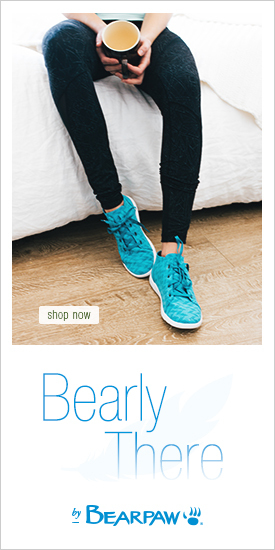 While the former must have pants covering the knees, women’s slacks must come closer to the ankles. This is also true of the visits to the Royal Palaces. In most cases, shawls or long wraps were available to be borrowed at the entrances. The second day I joined a large group to the countryside and the former capitol of Ayutthaya and the King’s Summer Palace. This involved a much bigger crowd herded into large buses. It did have the added benefit of allowing me to see some of the countryside outside of Bangkok. The enormous Summer Palace complex included a mix of traditional Thai architecture along with a blend of Europe. The afternoon presented a real contrast with a trip to a local temple and ruins. 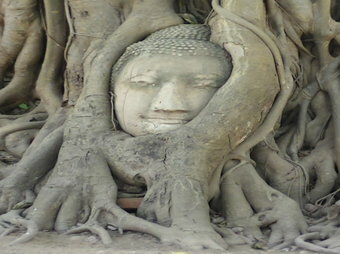 The key feature was a sculpted head of Buddha at the base of a large gnarled tree. The third day I tried a different approach. I joined a private guide for 6 hours in Bangkok but opted for taking the subway and public water taxis. 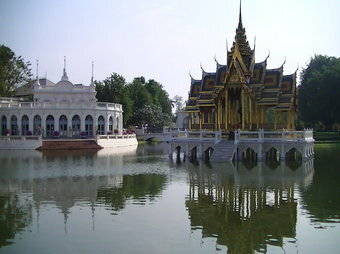 We spent most of the time at the Grand Royal Palace and temple complex which we approached by boat. That was the ideal way to get there and alsobe able to appreciate more of the sights along the riverfront. While we were there, preparation was underway for the arrival of two royal princesses. 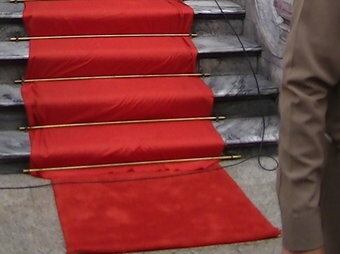 The red carpet was being rolled out just before the initial royal entourage. 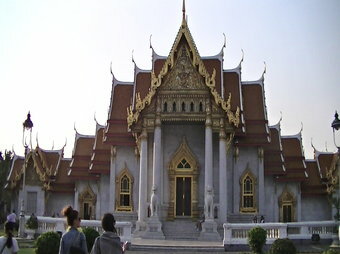 The Grand Palace also has a mix of the old and new with other features to occupy at least a half day. I was especially intrigued by the Crown Jewels and the Throne Room. My guide had me staring for some time at the monkey relief below to identify the figures that didn’t fit. I finally saw that they did not all have shoes! One last surprise at the Grand Palace: There was a replica of Anghor Wat which in the past was under the dominion of the Kingdom of Siam. One daily treat was watching the sun set from the rooftop swimming pool of my 5 star hotel. It was quite a contrast for me living in a very low-rise city such as Washington. I had to initially take a deep breath before looking down over the edge. However, once I was used to it, it was the perfect end of the day. I could even see across the street a continuing Christmas tree display adding to the myriad of lights across the skyline. My last day was really an example of traveling solo in Asia. I had asked my guide the day before to acquaint me with the subway system.As a result, I managed to find my way to outdoor markets and get a glimpse of urban life as the weekend began. 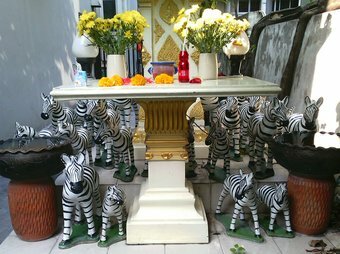 I was puzzled though by the altar with zebras below that I found next to the sidewalk! By 10 PM it was time to head out via the Airport Link. I had envisioned a dedicated rail connection to the international airport but soon discovered that the same subway train had multiple stops in the city with a huge Friday night crowd filling the cars.I also quickly found that even with a small carry-on, that I was dragging my roller-bag up and down stairs until I was closer to the airport and actually spied a bank of elevators. 1. Despite the warm temperatures, bring modest clothing to visit royal palaces and temples. 2. Wear socks when you must remove your shoes. In one location, I had to traverse scorching hot stones to go inside. It was the one day I didn’t have on socks and was reminded of sprinting across tropical beaches in search of a lone palm tree for shade. 3. Be prepared for intense crowds. I had no problems, but as in any city/tourist destination, secure your cash, credit cards with a money belt or leave them in the hotel safe. On tours, get your guide’s mobile phone number so you don’t miss the bus back when you stop to snap photos along the way. 4. 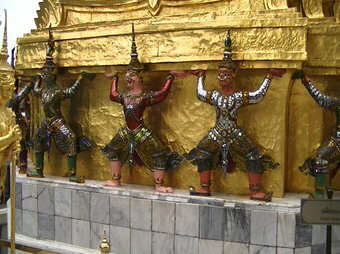 In Bangkok, take a private guide the first day and learn the subway system for more independent trips in the city center. 5. Do go on daylong trips outside the city to see more of Thailand’s past. 6. Take a taxi to the international airport for about $15. It is worth it considering the crowded Airport Link via subway. 7. 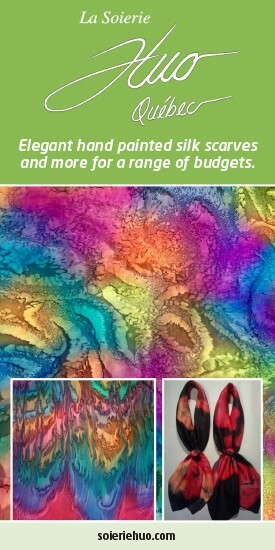 If you are shopping for jewelry, take a look at the beautiful Thai silks and sapphires. However, if you are going to Cambodia, the latter will likely have better prices. 8. Watch out for traffic from cars, tuk-tuk’s and motorbikes. The good news is that unlike Saigon, there were more traffic lights. Unlike Phnom Penh, I never had a car back into me on the sidewalk! 9. 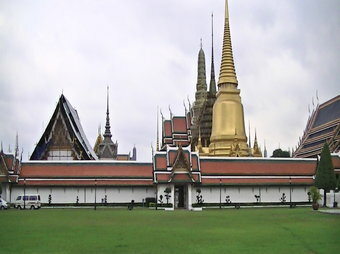 If you only have time for one sight in Bangkok, let it be the Grand Palace. 10. Take a water taxi public boat for a view of the river or if it is within your budget, a private “James Bond” boat. In any case, add SE Asia to the top of your bucket list for 2015!